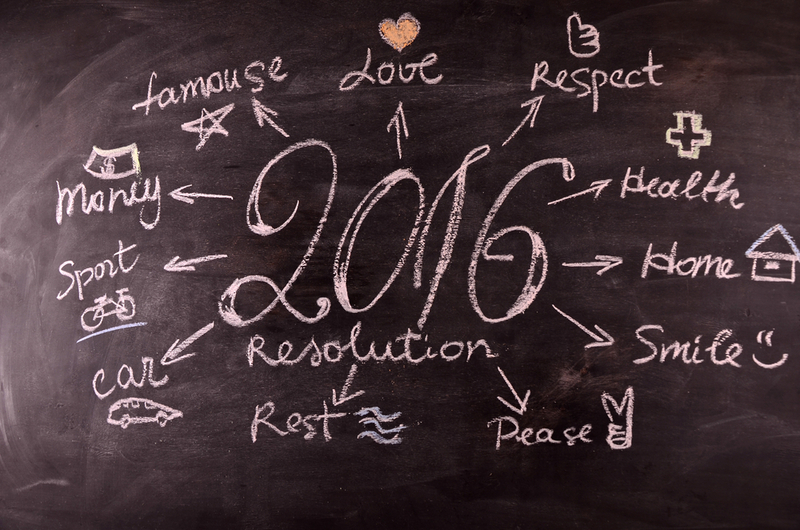 Here’s a simple, yet very important question: how are your New Year’s resolutions going? The feedback seems to be a mixed bag with the people I know. Some are rockin’ their goals and others are completely off-course and struggling. . And there are still a few that haven’t even considered making resolutions for the new year and we’re already approaching the third month. If you fall into the last category, don’t fret. Take a deep breath and read through my four tips to making those resolutions and how to make them stick! Step one: Whittle it down! If you’ve got a bucket of resolutions weighing you down, then it’s time to pick the most important ones. Write down some goals and actions and get moving! Step two: Focus on the journey! One does not get to Carnegie Hall by simply dreaming of being on stage. Create good habits and dedicate yourself to achieving your goals every day. Step three: Measure it! Be analytical with your progress. Even if it’s a simple task like getting to work early, keep track of the days you do and the days you don’t. Progress is made one step at a time. Just take the next step. Step four: Don’t go crazy! Having laser-focus is great, but allow yourself to take a breather. Make time for friends, family, and personal pursuits. Your mind and body will thank you! Remember, any day is a good day to make good on a New Year’s resolution. The rule is that there are no rules or deadlines. 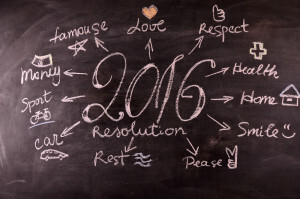 Get started now and 2016 can still be your most productive year yet!